So, Autodesk have been very nice this month, and proving once again that Subscription is an essential part of having the most up to date "toys". A couple of months ago, we put a post up about the "Revit Sundial" preview, which outlines a lot of "work in progress" tools and features they were testing out to add in to Revit. 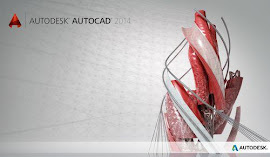 Now, they have released a UR2, a new and improved Revit, but ONLY for subscription customers. If you are on subs for the design suites or any discipline of Revit, even Revit LT, you are entitled to the upgraded version. There is loads of new tech packed into the software, have a read of THIS POST to learn more!